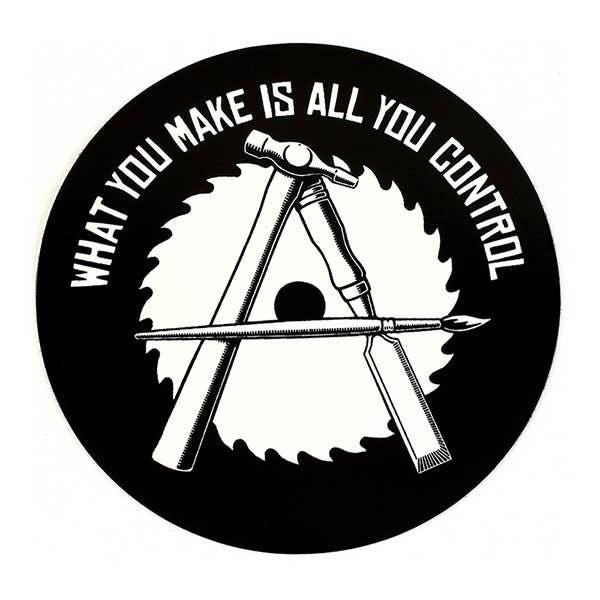 Control the means of production and free yourself from wage slavery! 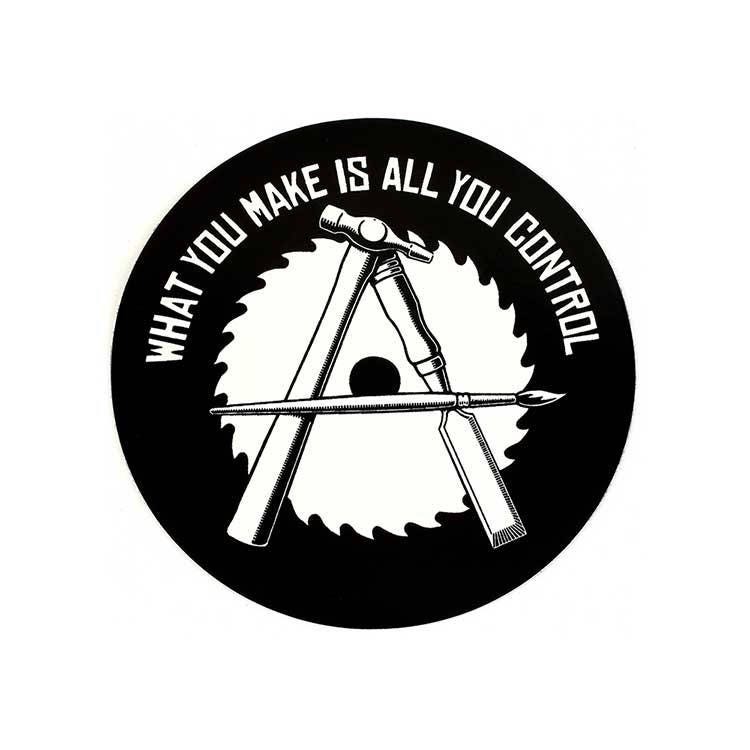 Support small workshops, buy this sticker!!! 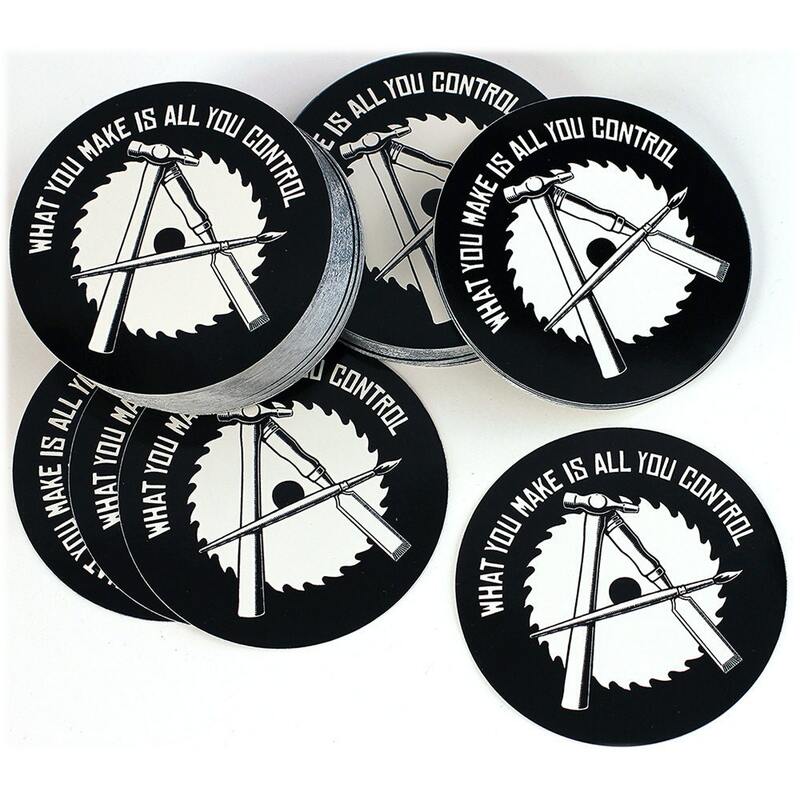 Original design and slogan by Guy Sparger screen printed on a round vinyl sticker. 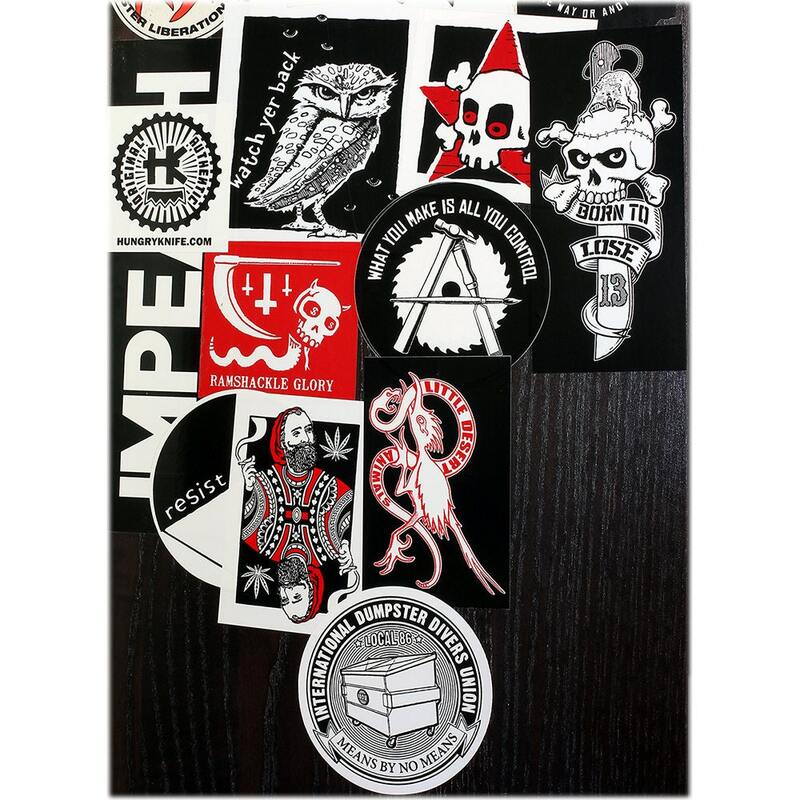 Durable, weather-proof ink and vinyl makes this sticker suitable for indoor or outdoor use. All the photos are pictures of the actual sticker. Yeah, they look that good. Your sticker will look just like the one in the picture and it will be awesome! Great quality, fast dispatch, all perfect! Thanks so much! I love these stickers so much. Exactly what was described. Shipped fast and arrived fast!